Reliance Communications (RCom) has raced against time to pay off Rs 458 crore to Ericsson within the deadline set by the Supreme Court of India. 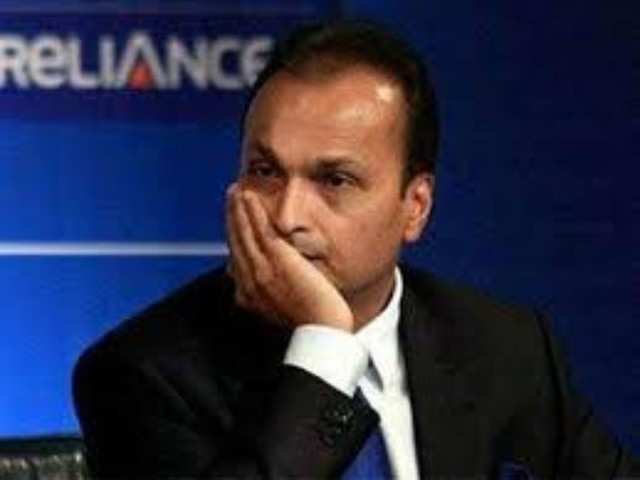 Anil Ambani was left with no options but to either go to jail or pay off the amount of Rs 458 crore to the telecom equipment maker Ericsson. The strong message from the Supreme Court is a reminder to the country's biggest defaulters who are willing not paying off their debts to their lenders. We need to understand the significance of this event. While this builds trust in the market, it sends a strong message to the defaulters who continue to ride on the complexities of the Indian law. 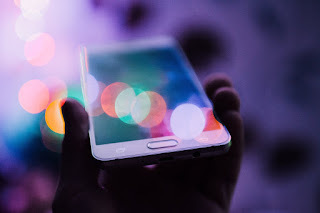 There are several businesses in the market like Ericsson which are struggling because a whopping amount of their payments are stuck for years with their defaulting clients. Every segment of the market, right from the BFSI, telecom, ITeS and BPO to entertainment, education, ecommerce and media are suffering from this syndrome. India's law and enforcement has to come of age to rebuild trust in the businesses and offer a justifiable and level-playing ground. When there is fear of being blacklisted, barred from anything and jailed, the ethical practices will be popular. Let us not forget that this is an important event in the Indian market.